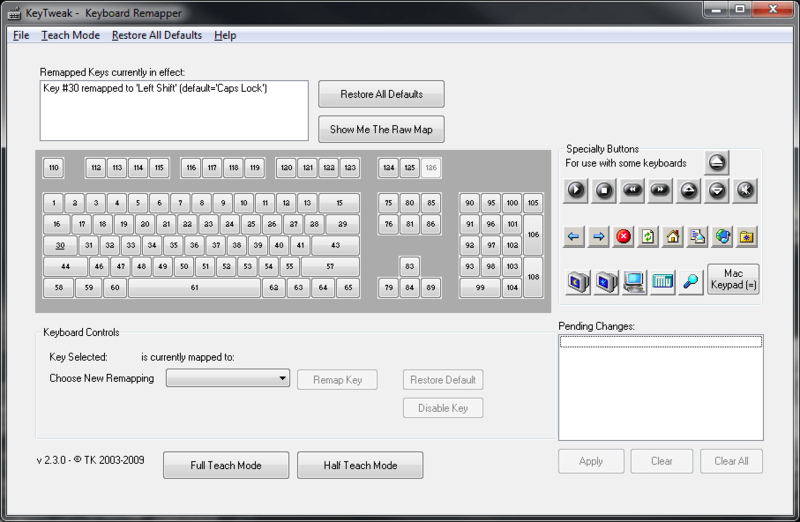 Nice little utility that will reprogram function keys. string "dir". Then pressing F1 will quickly execute the DOS DIR command. a directory other than \dos use that directory name in place of \dos. After rebooting your PC, ansi.sys will be loaded. for which key to program and the string you want to assign to that key. of keying them in again. in yourautoexec.bat to set up your function keys automatically. program. You are encouraged to give it to friends and associates. employees to develop software for the video conferencing industry.